1. 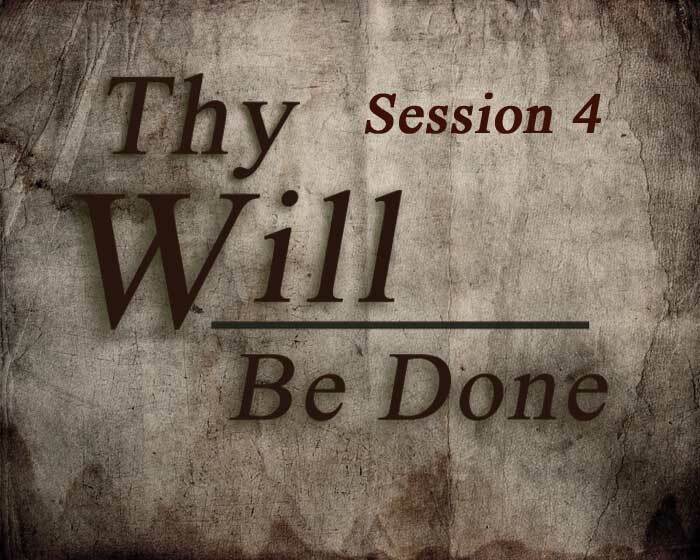 The Ultimate: Thy Will Be Done – The Passion of the Christ! 3. A Look at the Crucifixion. 4. A Glimpse of the Messiah’s Burden.